Hi Mamas! It’s time to get talking about Hamilton Park Montessori School. First up, important dates! The most important date to keep in mind for the Hamilton Park Montessori School in Jersey City is the admissions date. The deadline for submitting an application to the school is December 31st. Now if after this blog or if after you check out the website I urge you to move along with applying to this school with urgency because they seem to have a lengthy process. Before being able to apply you must first attend a “first step session”. From what I can gather, the first step session is the time for the school to get to know you, the adult. Children are not allowed to attend this meeting. There are only a limited amount of seats available for this meeting so once you know you are truly interested in applying to this school I suggest you all to do so as fast as possible. At Hamilton Park Montessori School they aim to create a high-quality learning environment that meets the social, emotional, cognitive and physical needs of its community members. They aim to ensure that each child’s needs are being taken into consideration and tended to. 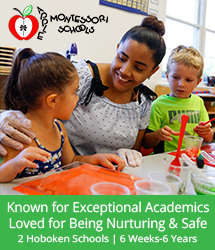 There are three different programs that are offered at Hamilton Park Montessori school. 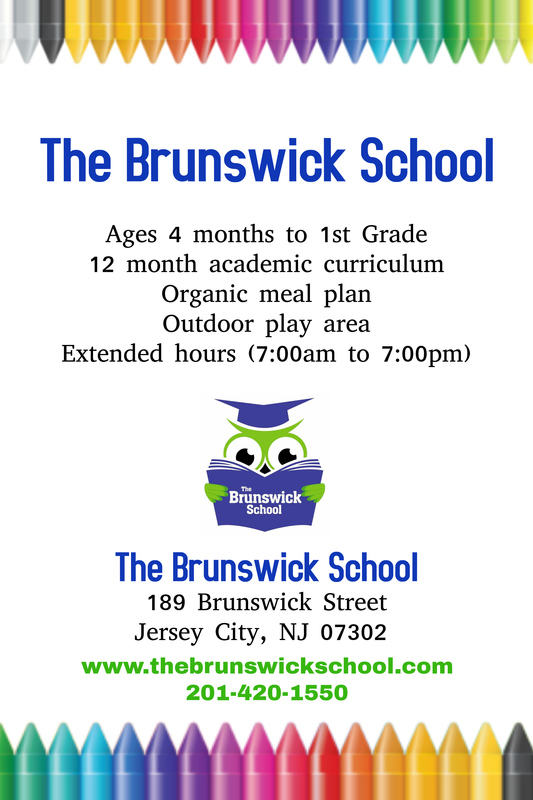 One of the programs available at this school is the bridge and early childhood program. This program is set into place for the younger students that will be in attendance in this school. The bridge and early childhood program is a program designed to help bridge the gap between home life and school gap. It is set into place so that they can ensure a safe and smooth transition for the child who is going to be away from mom for more than five minutes for the first time ever. That know that it is their job to let the child know that they are safe and in good hands. 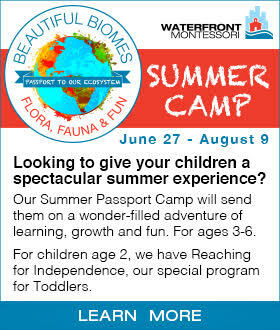 This program is available for children of the ages 2.5 years to 3 years. 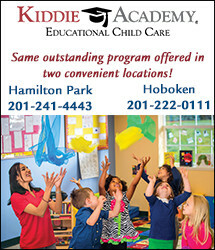 The second program available in Hamilton Park Montessori School in Jersey City is the early childhood program. 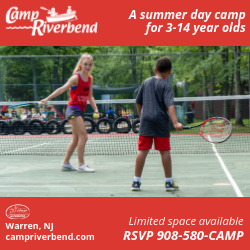 This program is open to students of the ages 3 to 6 years old. In this school the classes are diverse. In these classes teachers use art, music, movement, physical education and foreign language to support and strengthen the child’s gifts and knowledge. . For the kids who are older there are other courses that are put into their curriculum such as sports (i.e. soccer & tennis), literacy and writers workshop. For this program parents have the choice of choosing to have their child attend school for half a day or for a full day. The last program available in Hamilton Park Montessori School is the summer program. The summer program is in place for the children to have a place to go in the summer time. Let’s be honest here, there aren’t many places at times where we can’t take these little ones where we can ensure a proper balance of fun and knowledge and its usually because we don’t know where to go. 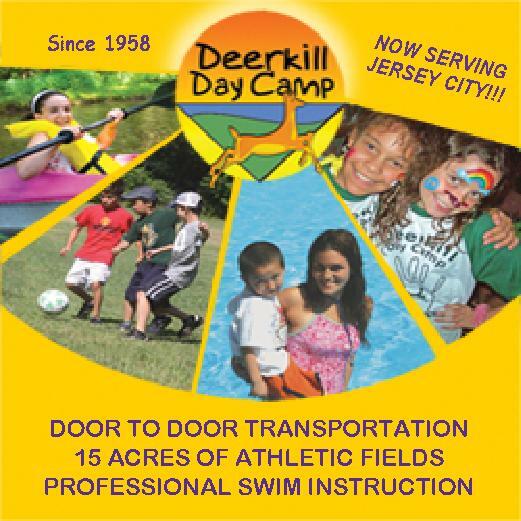 Well, if your summers sound a little like what I have just described then maybe enrolling your child into the summer program at Hamilton Park Montessori in Jersey City may just be a great idea. 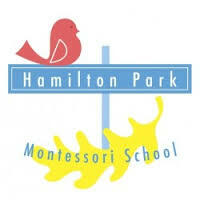 There is a separate fee and admission process for this summer program so please be sure to give their website (http://www.hamiltonparkmontessori.com/) a look. At Hamilton Park Montessori they know that it is important to provide these students with extra curriculum activities that will help them grow socially and mentally all while having a good time. They offer up activities like creative arts, movement, the performing arts, the creative arts and brain gym. Brain gym is a term that makes up many of the activities that strictly promote the use of your child noggin. Games, clubs and activities such as chess and the science clubs just to give you some examples. Interested in Hamilton Park Montessori so far? Please do give their website a look and set up a date to go and visit them yourself if needed/possible. Again, I cannot stress enough how important it is to take action now. Slots are limited! Have a safe school hunt everyone!